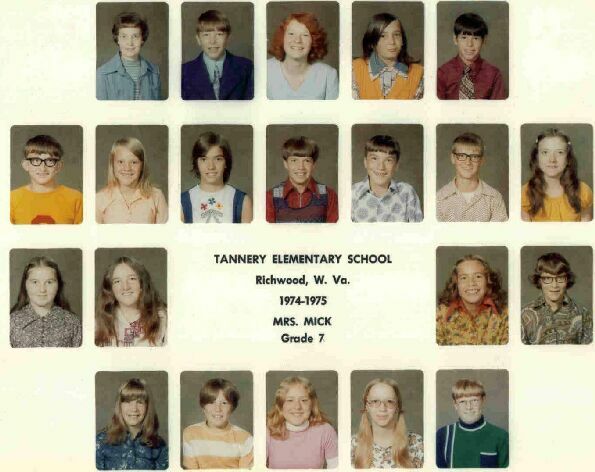 I attended Tannery Elementary and found the attached photos on a recent visit to Richwood. The photo names are the years. © Background 2008 By [ Billybob] All rights reserved.